Available from Aqueduct Press and various online booksellers. You can download the Kindle edition here. Contrary to rumours of her death, Helen Vaughan is alive and well and living in Shoreditch. Having learned a few things about painting from her ex-boyfriend Arthur Meyrick, she’s stirring up the art world with a series of erotically-charged landscapes depicting the strange events of her youth. Brought up by a man who regarded her as loathsome, shuffled between boarding schools and foster homes, young Helen only found pleasure in visits from a secret companion. She made one other close friend, a girl called Rachel who disappeared in full daylight. After that, Helen was left with her companion. He stayed with her on travels from rural Wales to the select salons and danker corners of London, to expatriate life in Buenos Aires and beyond. But he’s kept away for several years. An extra page in the original signed edition! As she remembers her friend, Helen lays on each stroke of paint as if it can bring Rachel back or take her to where Rachel went. She paints to summon her companion once again, and show everyone what really lurks beyond the vanishing point. 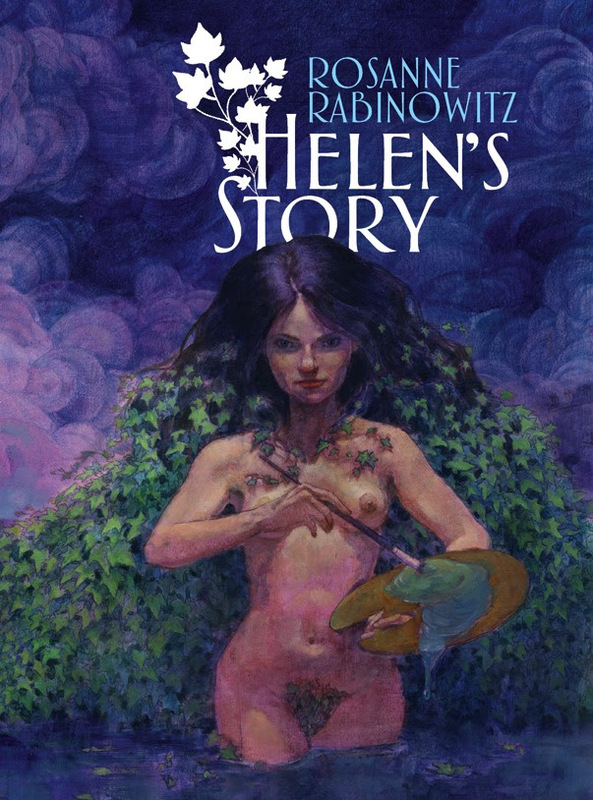 Some readers might have met Helen in Arthur Machen’s classic novella The Great God Pan. Now she gets to tell her side of the story. 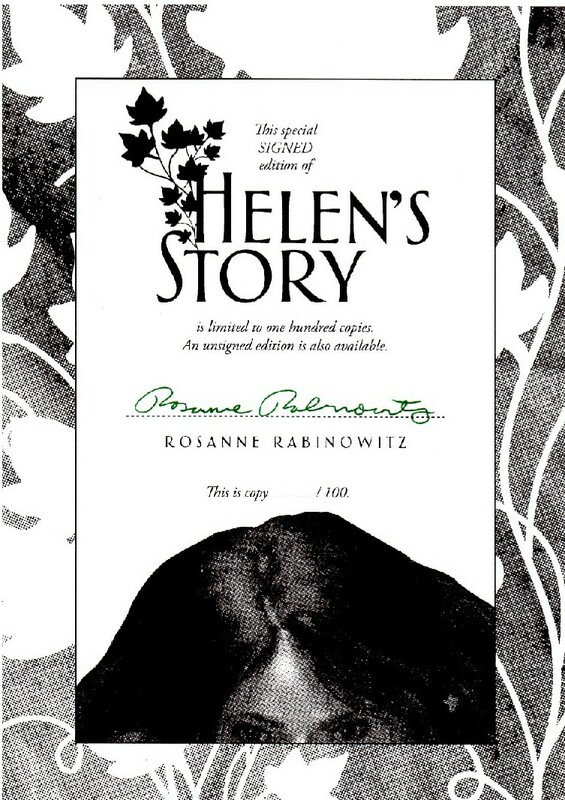 As of November 2016 both UK editions of Helen’s Story are sold out at PS Publishing, but you might be able to obtain copies from specialist bookshops or online booksellers. As mentioned above it has been reprinted in the US by Aqueduct Press, and it’s available as an ebook.